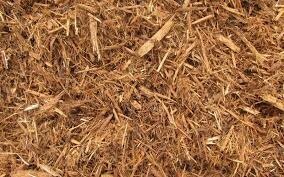 Natural cypress mulch blend has no artificial dyes and may be picked up or delivered. 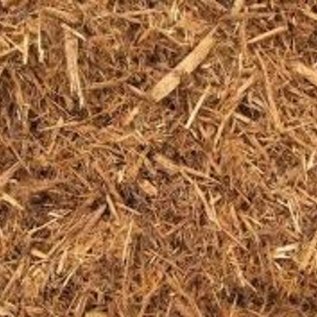 It is 100% natural shredded wood. Minimum 2 scoops for delivery (approx. 2 cu.yds.). Maximum 14 scoops for one delivery charge. 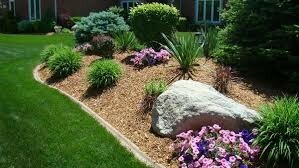 Delivery in Leon County, FL only. 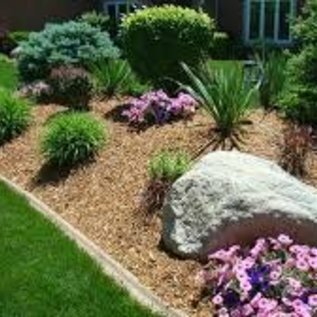 Natural cypress mulch blend has no artificial dyes and may be picked up or delivered. Minimum 2 scoops for delivery (approx. 2 cu.yds.). Maximum 14 scoops for one delivery charge. Delivery in Leon County, FL only.